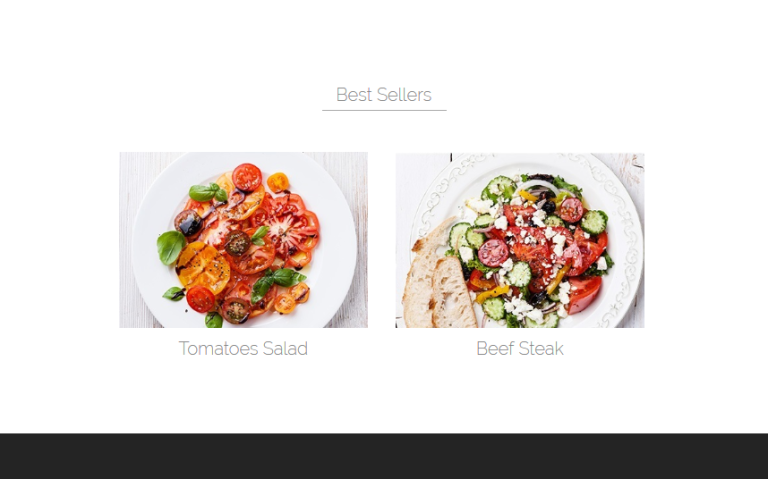 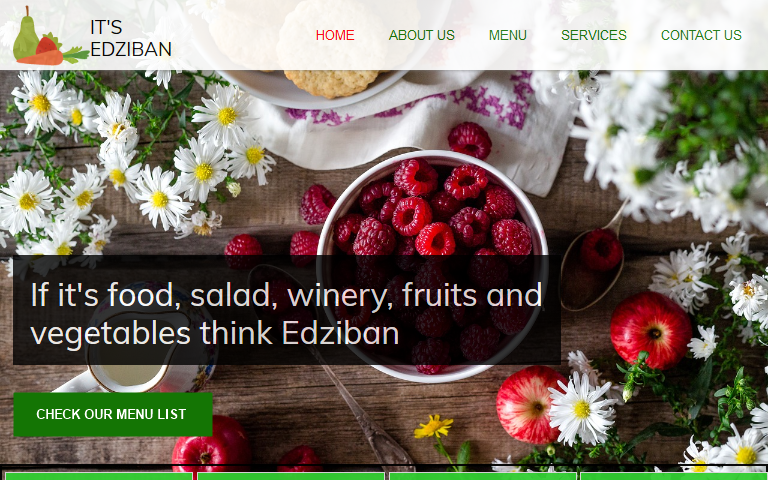 It’s Edziban is a professionally designed WYSIWYG Web Builder template suitable for a restaurant or any hospitality industry. 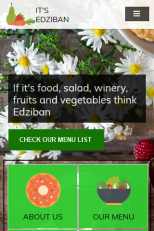 “Edziban” which simply means food in a Ghanaian Local Twi dialect showcases various dishes served by a restaurant. 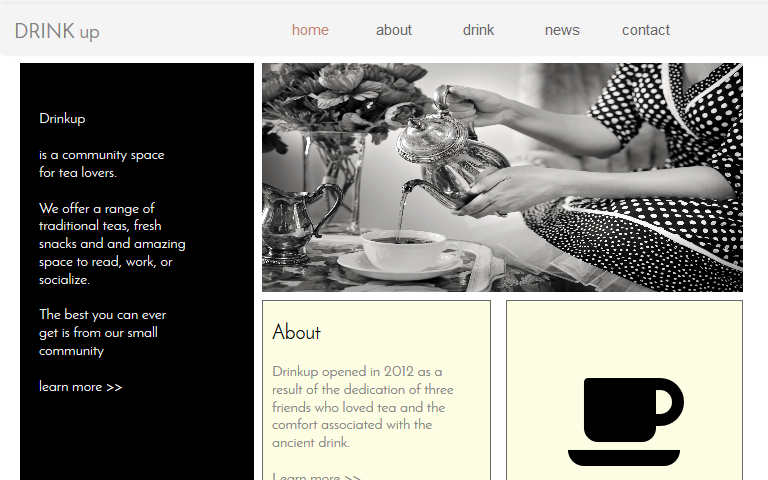 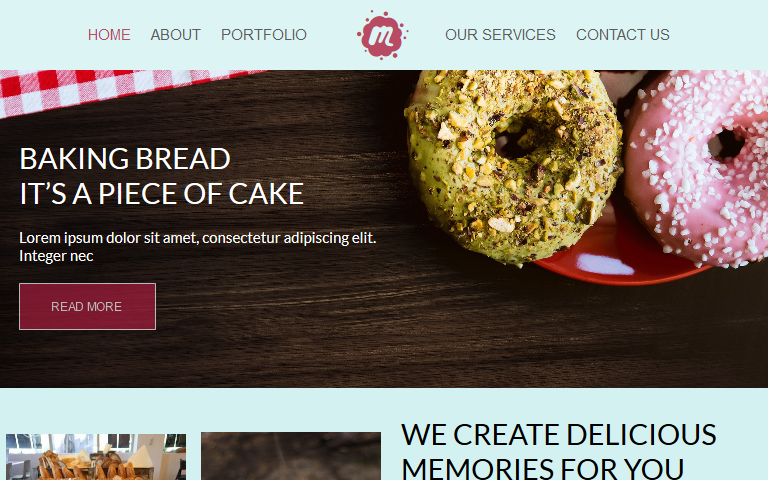 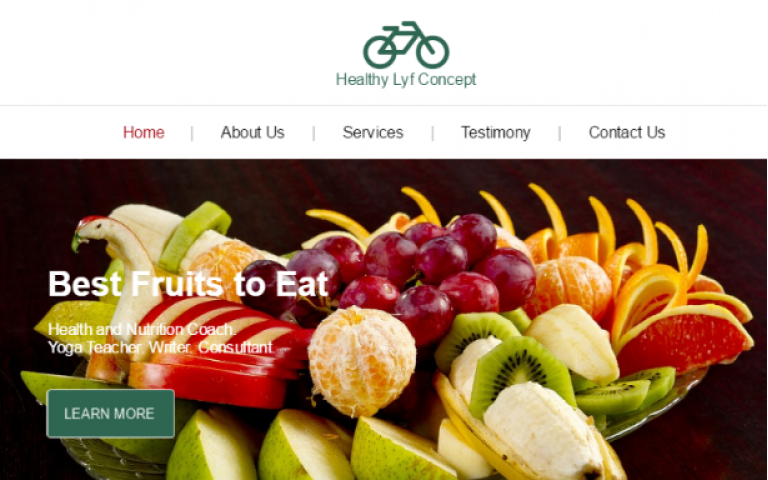 With this template, you can achieve a lot with your business website design.